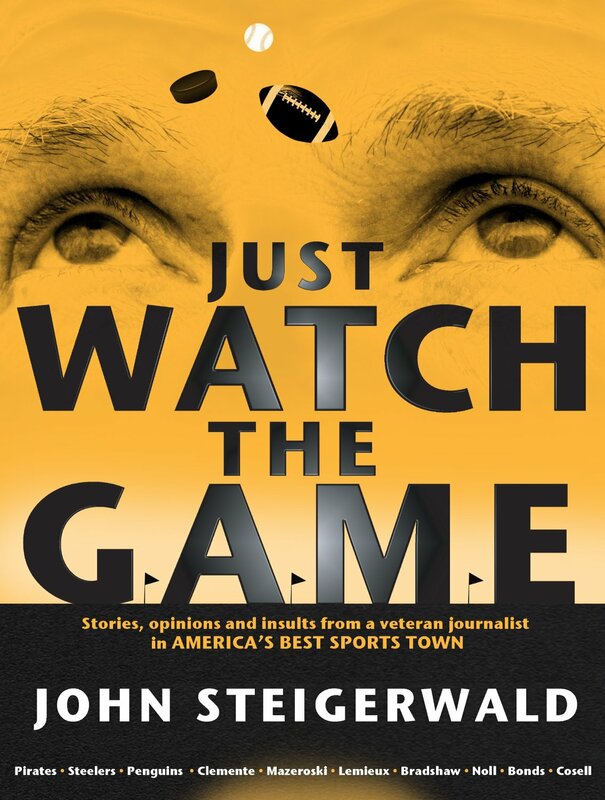 John Steigerwald brings his 40 years of sports and worldly knowledge to the online podcast world with “SteigerWorld.” The show is a weekly no-holds barred format full of hot takes on sports, pop culture, entertainment, trending topics, politics and interviews with forty years of friends. – Clock for a Shootout? – Kasich 2016? How could you not vote for a guy from “dahn The Rocks”? The show is free to listen on the Pittsburgh Podcast Network for Apple, Android and Windows users on desktop, laptop, tablet or smartphone on the iTunes and SoundCloud platforms. * Produced at talent network, inc. in Pittsburgh, Pa. by Frank Murgia and Wayne Weil.